How many times in a day, in a week, or even in a month, have you gotten angry? Does someone keep bothering you, does your work keep piling up, or has someone said something negative towards you? Words hurt – especially when those words are targeted towards us women. If you’ve ever experienced a situation like this, I’m sure you’ve wanted to smash something! Queen Street West. If you participate in the Tetley Super Tea Break, you will be suited up in protective gear and handed a baseball bat. 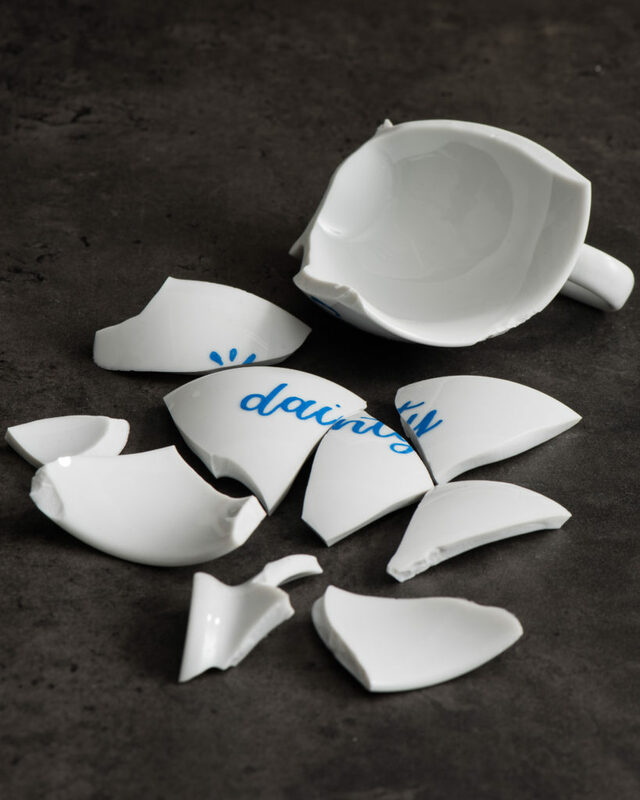 In an enclosed room, you’ll then be given free reign to use that bat to smash a teacup inscribed with a stereotypical word – weak, dainty, fragile are among the words on offer – commonly used to diminish women. 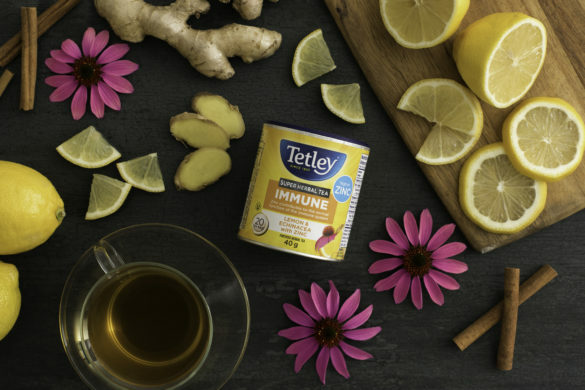 Tetley is holding this event to coincide with the launch of their new collection of Super Teas, the first collection of teas in Canada to be fortified with vitamins and minerals. 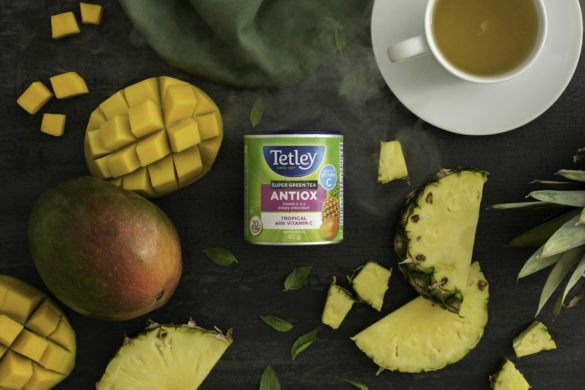 The teas are “modern teas for modern tea drinkers”, and the entire launch campaign is focused on celebrating strong and powerful women. 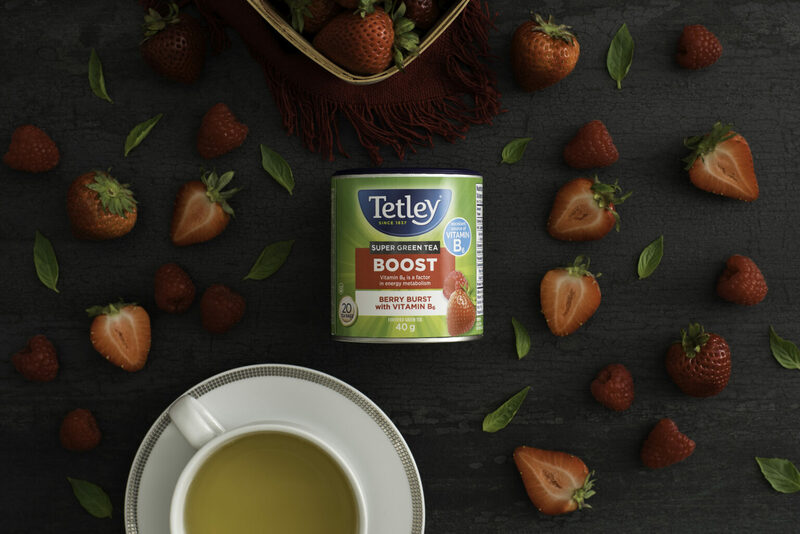 Visitors to the experience will also be able to sample the three new Super Teas: Boost (an excellent source of Vitamin B6, which is a factor in energy metabolism), Immune (high in Zinc, which contributes to the normal function of the immune system) and Antiox (a source of Vitamin C, which acts as an antioxidant). ● Friday, October 19 – 12:00 p.m. – 8:00 p.m.
● Saturday, October 20 – 10:00 a.m. – 8:00 p.m.
● Sunday, October 21 – 11:00 a.m. – 5:00 p.m. Appointments can be pre-booked at calendly.com/tetleysuperteabreak or on-site at the pop-up.